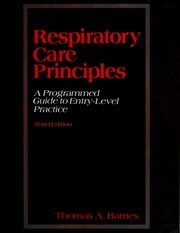 Respiratory therapy examination review book. 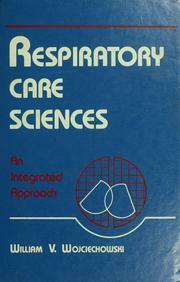 1975, Medical Examination Pub. Co.